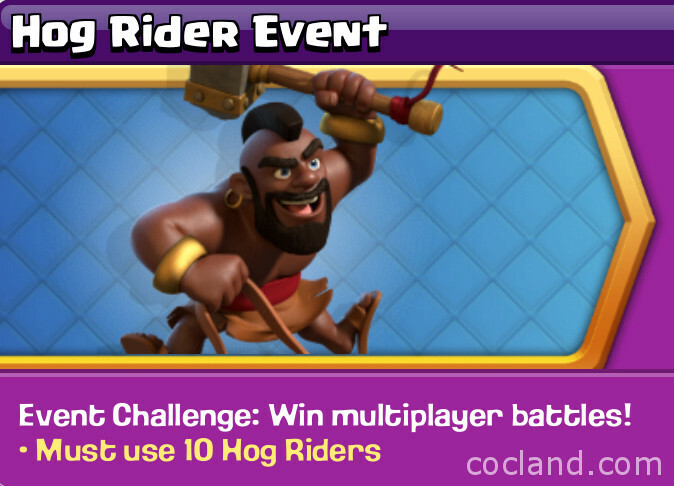 Supercell released the Hog Rider Event earlier today in Clash of Clans first ever “Event”. 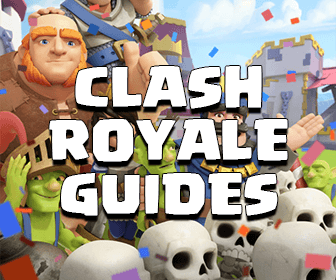 After the success of similar events in both Clash Royale and Boom Beach it makes sense to try and bring something more to the Clash of Clans game. Unfortunately, the event itself was completely underwhelming and lacked any kind of imagination whatsoever. I can’t help but think that there wasn’t much time dedicated to this and that it was a bit of an afterthought to give players something to do. 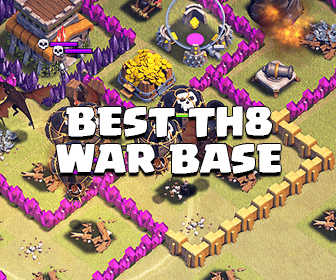 You need to do 3 successful attacks with armies that contain 10 or more hogs. Once you’ve done that you’ll receive 30 gems and 300 experience points – hardly a thrilling prize. On top of that the price of hogs is dramatically reduced for the duration of the event and will cost you 9 dark elixir for a level 6 hog or 7 for a level 5 (and presumably 11 for a level 7). The following gameplay video shows the three attacks I used, the first was decent and the second and third somewhat scrappy but all were wins and completed the challenge. This is by no means the best TH11 army to use for this event, but I wasn’t particularly fussed about trying to get 2 or 3 stars, I just wanted to complete the event. I hate to complain about Supercell as they have released some absolutely awesome stuff recently, especially in Clash Royale, but I just can’t help but feel let down by this event. I’m very much hoping that their next event will be somewhat more exciting and involve more than just winning three matches using a particular troop. The game needs a little bit of a shake up and this is a good time to do it so let’s hope that they have something good up their sleeves! Thanks for reading/watching and I hope you all have a Merry Christmas. Don’t forget to please subscribe to Chucky’s channel – all support is very much appreciated!